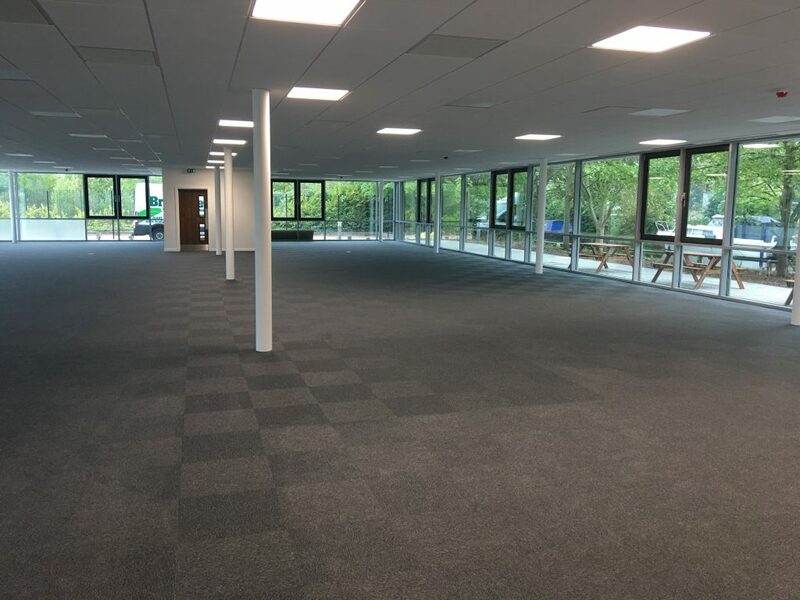 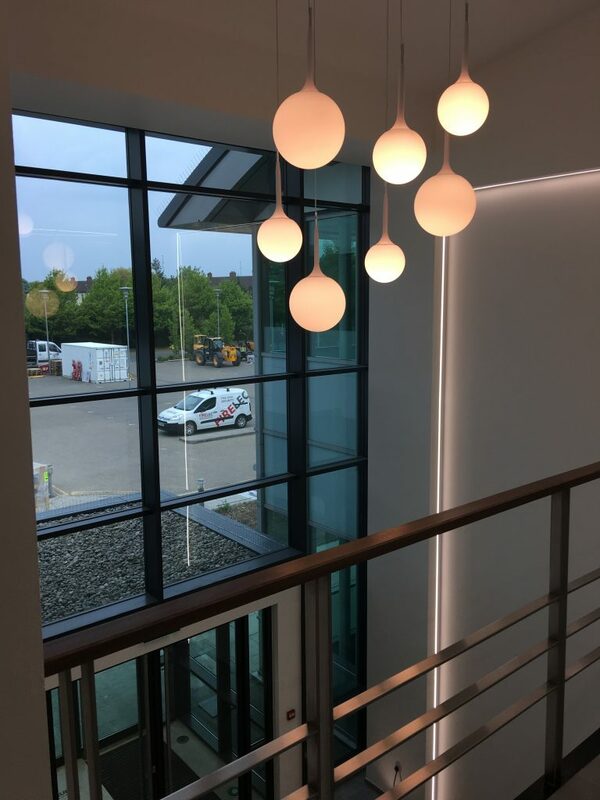 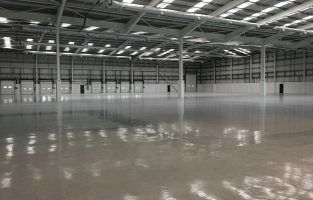 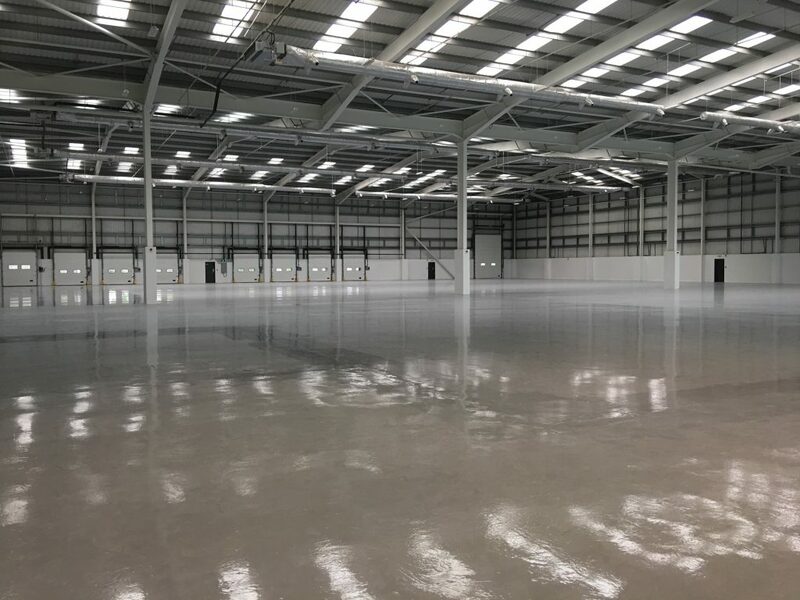 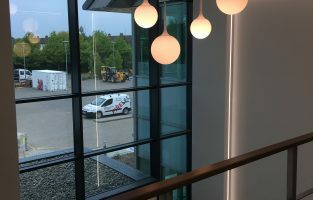 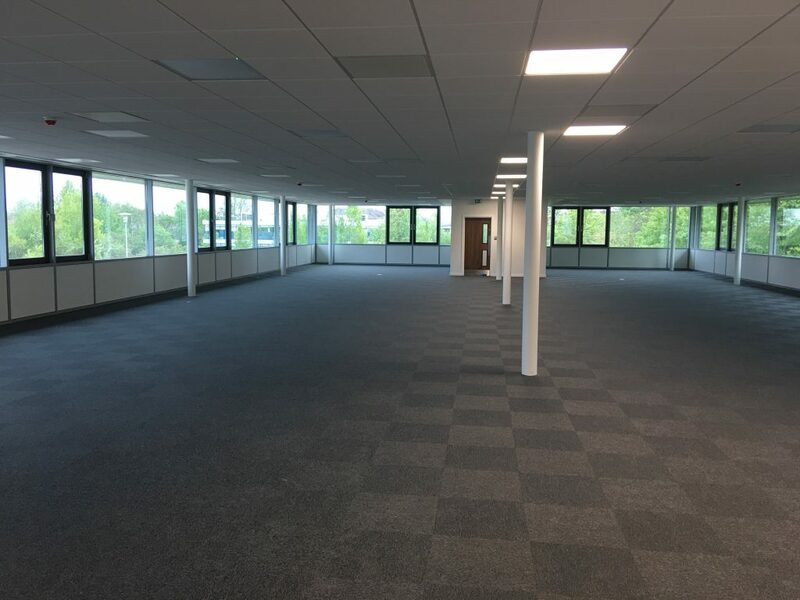 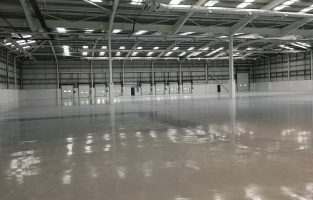 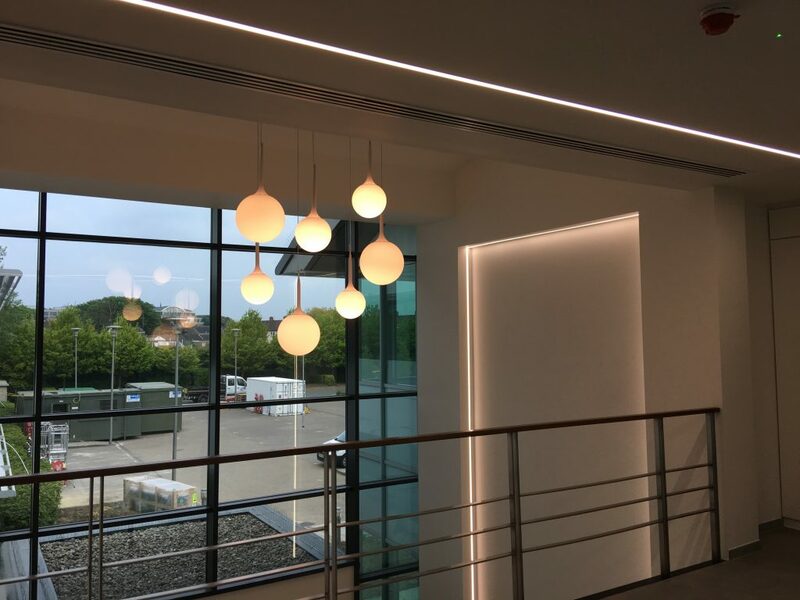 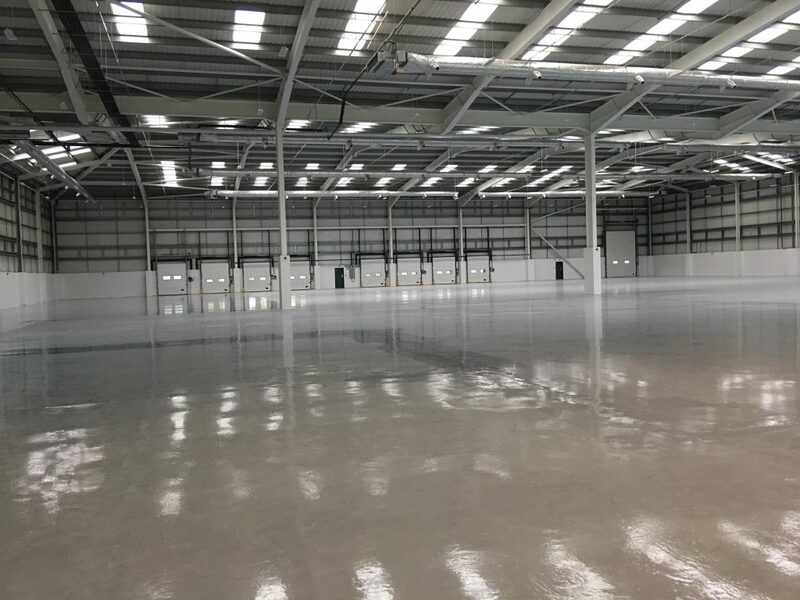 Firelec have recently completed the installation of the Fire Alarm system at Wyvern Way Industrial Estate in Uxbridge as part of the Cat A fit out. 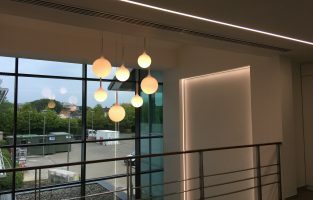 The Fire Alarm System is fully addressable flush mount Advanced MXPro4 panel. 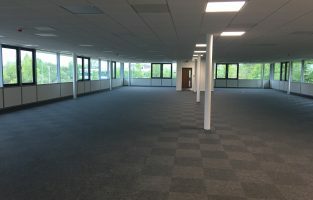 The 12 week program was completed on schedule in April 2017. 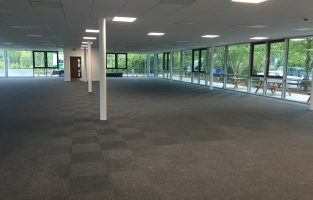 The pictures show the site in the final week before handover.